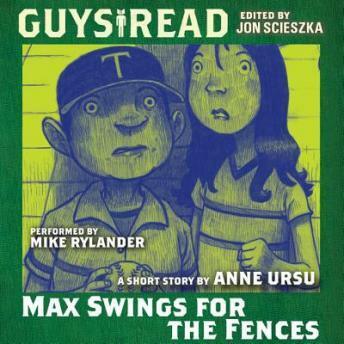 Maximilian Funk is the new kid in school, and not much of a baseball fan, a deadly combination. He has to figure out a way to impress Molly Kinsman, the best pitcher in the city and the most beautiful girl he's ever seen. One little lie couldn't hurt, could it?